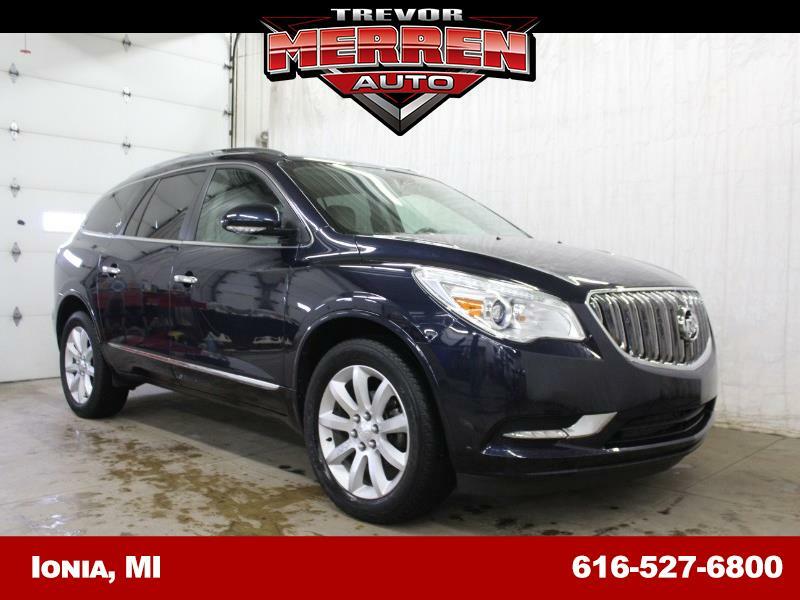 ** ONE OWNER, ** 30 DAY WARRANTY, ** ALL WHEEL DRIVE, ** COLLISION ALERT SENSORS, ** MOONROOF, ** NAVIGATION, ** HEATED & COOLED LEATHER, ** HEATED STEERING WHEEL, ** 3RD ROW SEAT, ** BACKUP CAMERA, ** TV/DVD, ** REMOTE START, ** BLUETOOTH, ** Passed 40 Pt. Inspection, ** STEERING WHEEL AUDIO CONTROLS, ** REAR CLIMATE PACKAGE, ** TOW PACKAGE, ** POWER SEAT, ** ALLOY WHEELS, ** MULTI-ZONE CLIMATE CONTROL, ** USB PORT, ** AUX JACK, ** 2 KEYS. Priced below KBB Fair Purchase Price! Odometer is 2181 miles below market average!